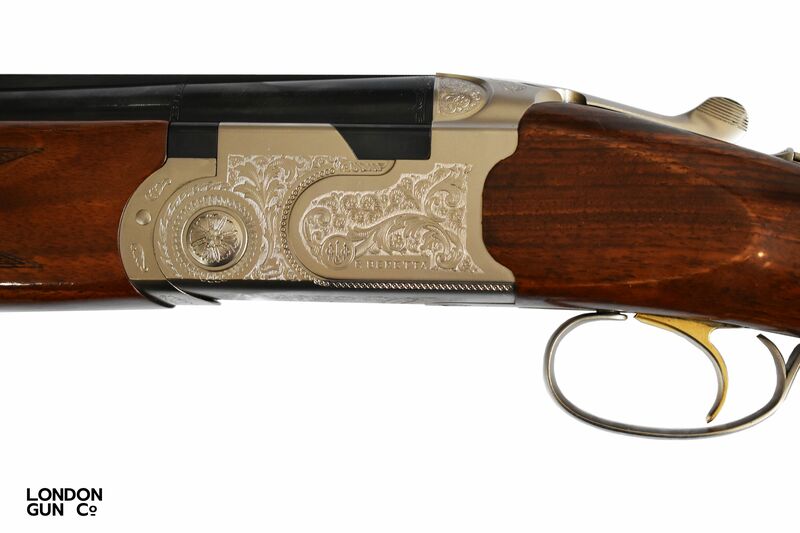 Beretta 686 Silver Pigeon S (Sporter), one of the most popular guns throughout the world for its great balance and reliability whether it be in the field or on the range. 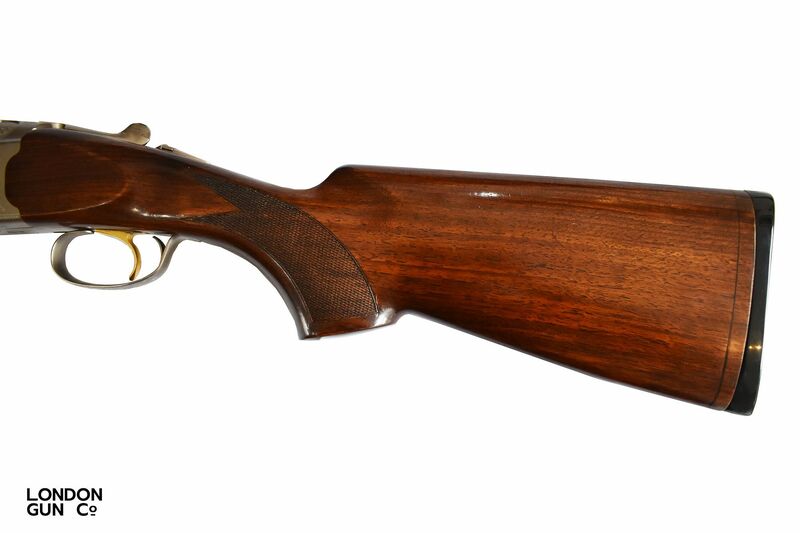 This gun features auto-safety, multi choked barrels & scroll engraving. 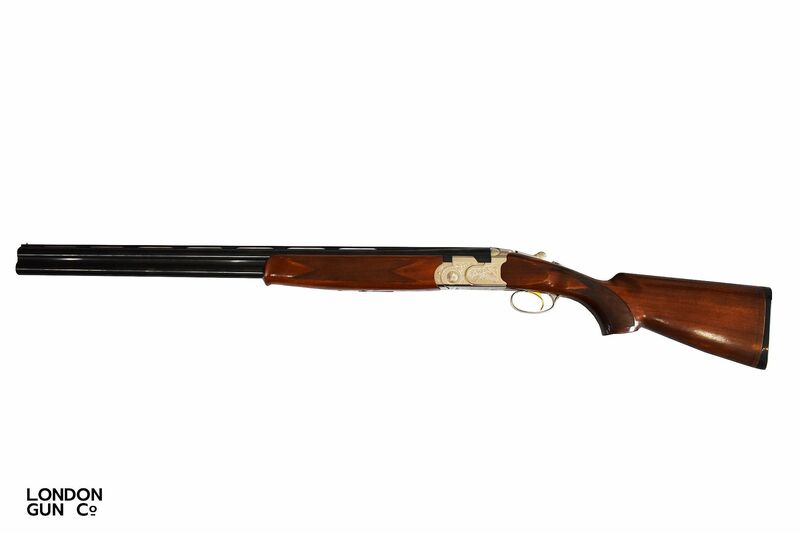 A great entry level gun!